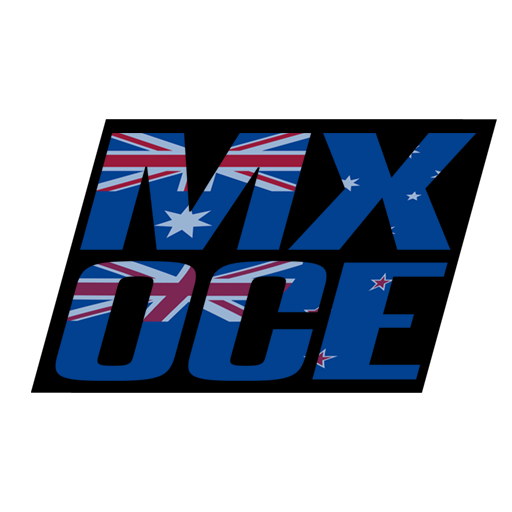 We will be using these points for this year, following the real Australian Motocross Series. We will be using erode for this series. 1 will be a base and we will work on finding a perfect setting for future rounds. -Name must be the same as your EMF name. If not you will receive a DQ for that moto. For people who didn't get a number. You can choose one here for 2018. Look to see what number is available between 100-999, message me with your name and what number you have chosen. Once you have chosen your number you can't change it to a different number so think hard on what number you want. Post your skins here. Posting skins with your AUS number will help for screenshots, videos, livestreams etc. You have 25 hours after UID Grab to file a protest. Anything after that will be ignored. Sign Up: Open 5 days before the race. Qualifying: Open 4 Days before the race. Sign Ups/Qualifying Close: Close 30 Minutes before UID Grab. Last edited by Logeyboy on Fri Aug 17, 2018 8:09 am, edited 23 times in total. Australian series sure but wouldn't you want a decent attendance since your putting in so much effort. Craig wrote: Australian series sure but wouldn't you want a decent attendance since your putting in so much effort.